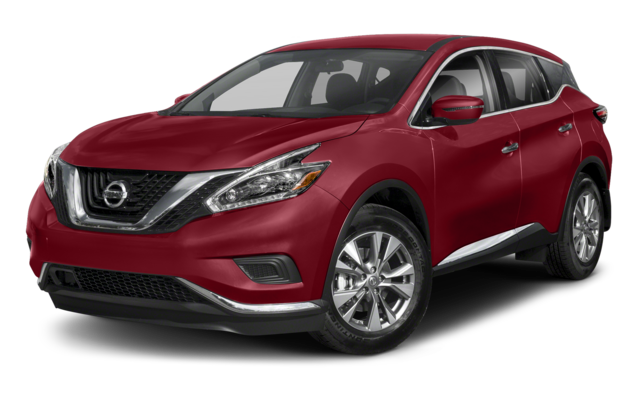 Both the 2018 Nissan Rogue and 2018 Nissan Murano are five-seat family-friendly vehicles with efficient engines and well-equipped, spacious cabins. Compare the Nissan Rogue vs. Nissan Murano to find which is best for your family’s weekend road-trips, or everyday errands around East Hartford. 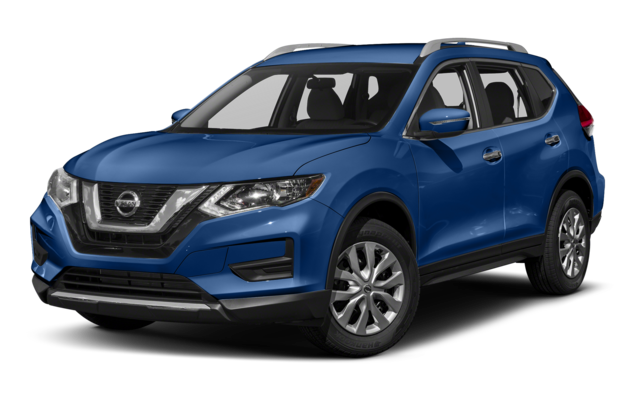 For the price, the 2018 Nissan Rogue includes a variety of features, such as 17-inch steel wheels, 40/20/40-split folding rear seats, a rearview camera, a 7-inch touchscreen, Apple CarPlay/Android Auto, and a four-speaker sound system with satellite radio. The new Nissan Murano builds on those features, offering 18-inch alloy wheels, automatic headlights, dual-zone automatic climate control, a 60/40-split folding rear seat, a six-speaker audio system, and USB port for rear passengers. Forward collision warning with automatic braking is standard on both. 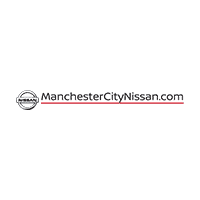 Compare the Nissan SUVs at Manchester City Nissan! Whether you’re shopping for fuel-efficient performance, and ample interior features and cargo space, the Nissan Rogue and Murano are both great options. Learn more about the Rogue’s fuel-efficient MPG or compare the Nissan Rogue vs. Nissan Murano in person at Manchester City Nissan in Manchester! 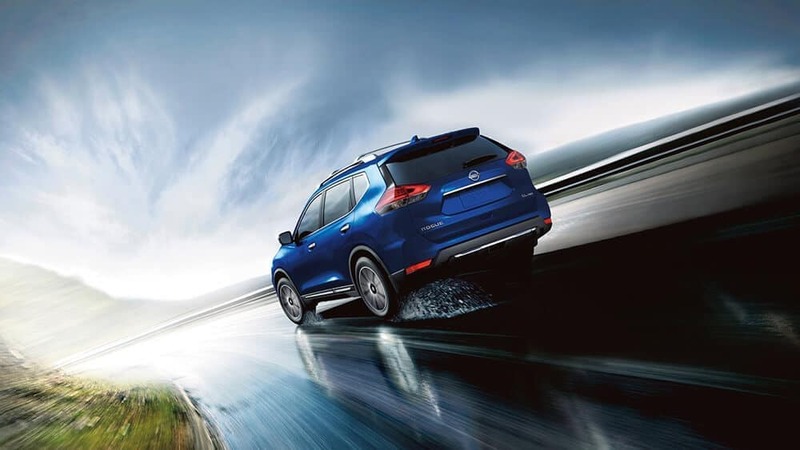 You’ll be impressed with how the Nissan Rogue performs and how the newest Rogue model does against the Hyundai Santa Fe, bringing enhanced performance specs and towing capacity on the Connecticut roads. Browse our current offers, then schedule a test drive near East Hartford. *Based on 2018 EPA mileage ratings. Use for comparison purposes only. Your actual mileage will vary, depending on how you drive and maintain your vehicle, driving conditions, and other factors.